The globally growing restaurant discovery platform, EatAndTheCity, has been been selected as a finalist for Red Herring’s Top 100 Europe award, a prestigious list honoring the year’s most promising private technology ventures from the European business region. EatAndTheCity is part of a Finnish media corporation, City Digital, which originally grew around a legendary magazine, City. for example, Berlin Food Week and Capital we are developing the modern restaurant culture. We’re also opening an office in the UK this summer, and we already have an agreement with a notable British media house”. “We have been noticed around the world. I think it says something about the high-level marketing know-how in Finland that even one of the biggest media houses in India has heard good things about us”, Lavas says. EatAndTheCity is a restaurant discovery platform founded in 2016 operating in several cities in Finland, Germany and Estonia. 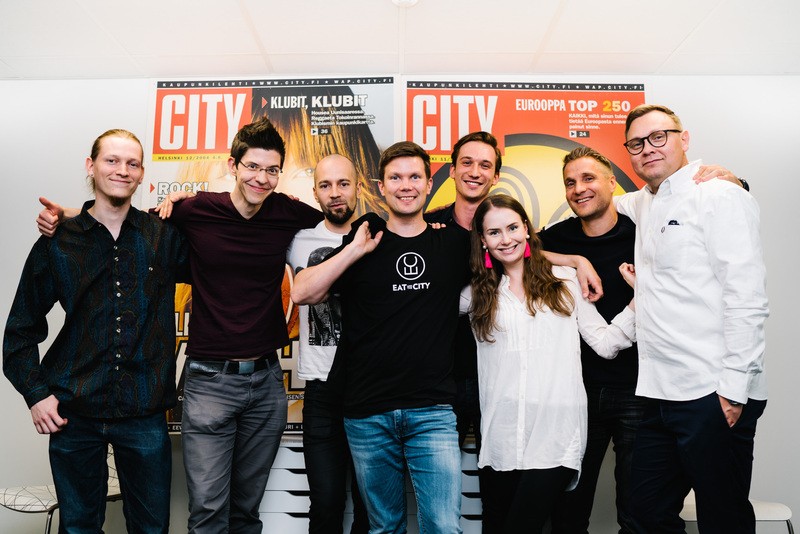 EatAndTheCity is part of the City Digital corporation which consists of, for example, table booking platform TableOnline, restaurant search engine Eat.fi, ad network Improve Media and the City Magazine.